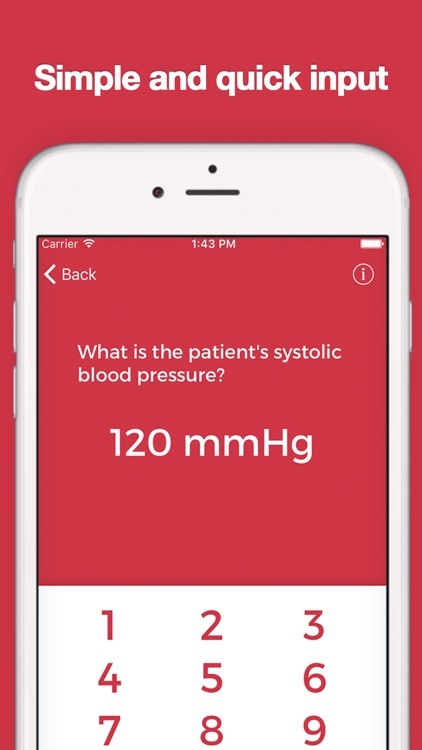 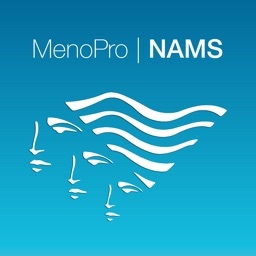 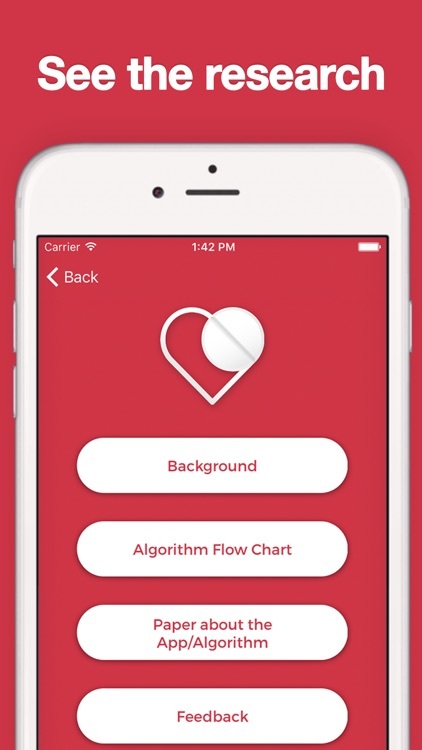 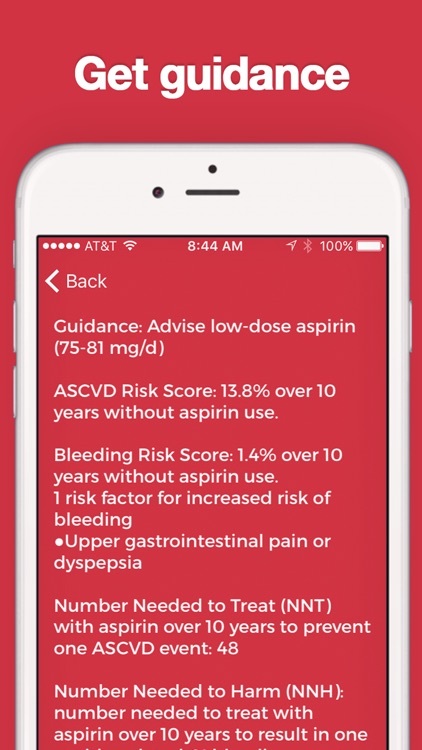 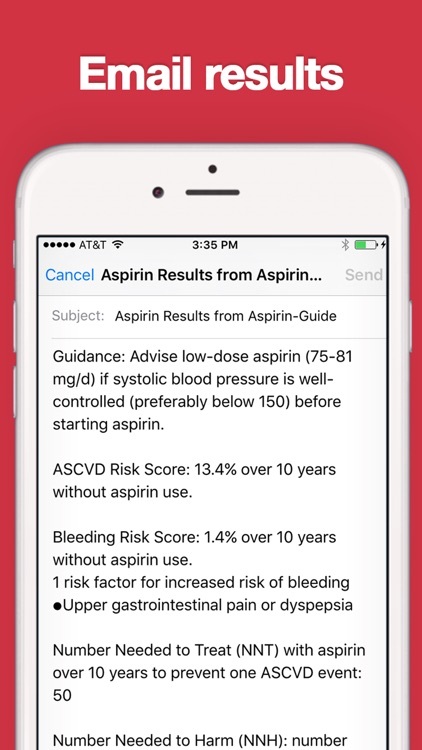 The Aspirin-Guide app from researchers at Brigham and Women’s Hospital, Harvard Medical School, helps clinicians decide which patients are candidates for the use of low-dose aspirin (75 to 81 mg/d) in the primary prevention of atherosclerotic cardiovascular disease (ASCVD) by balancing the ASCVD benefits against the risk of harm due to gastrointestinal (GI) or other bleeding. 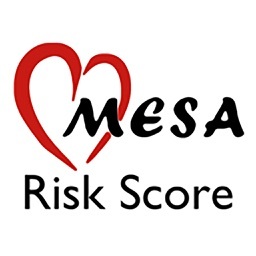 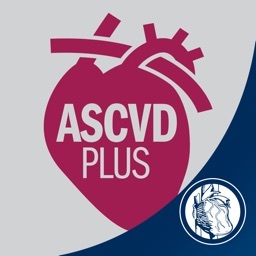 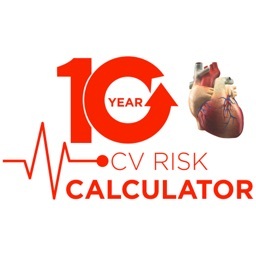 Aspirin-Guide incorporates information about the patient’s risk factors to calculate a 10-yr ASCVD risk score (the ACC/AHA ASCVD score) and a bleeding risk score, to help clinicians implement clinical guidelines on the use of aspirin in primary prevention. 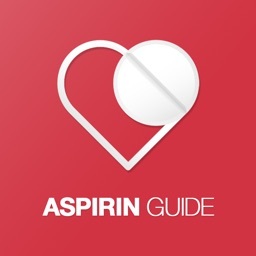 Please note that research on aspirin in primary prevention among individuals younger than age 50 or 70 and older is limited. 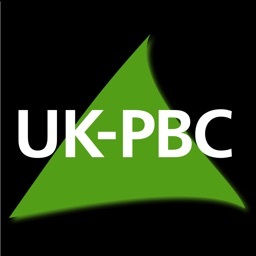 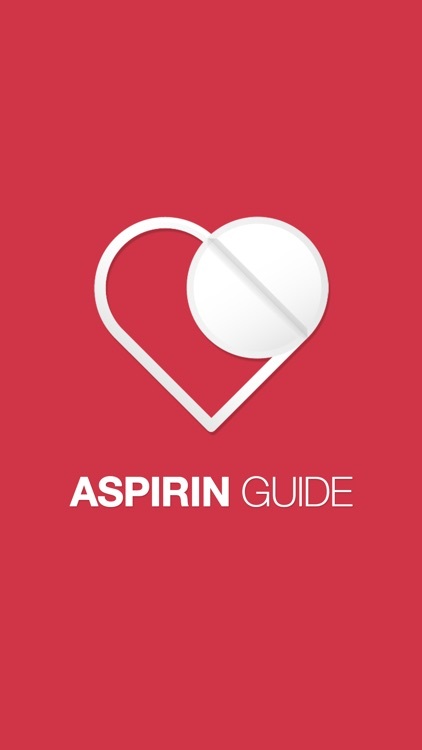 A web-based version Aspirin-Guide is available at www.aspiringuide.com and is accessible from any computer or smartphone.